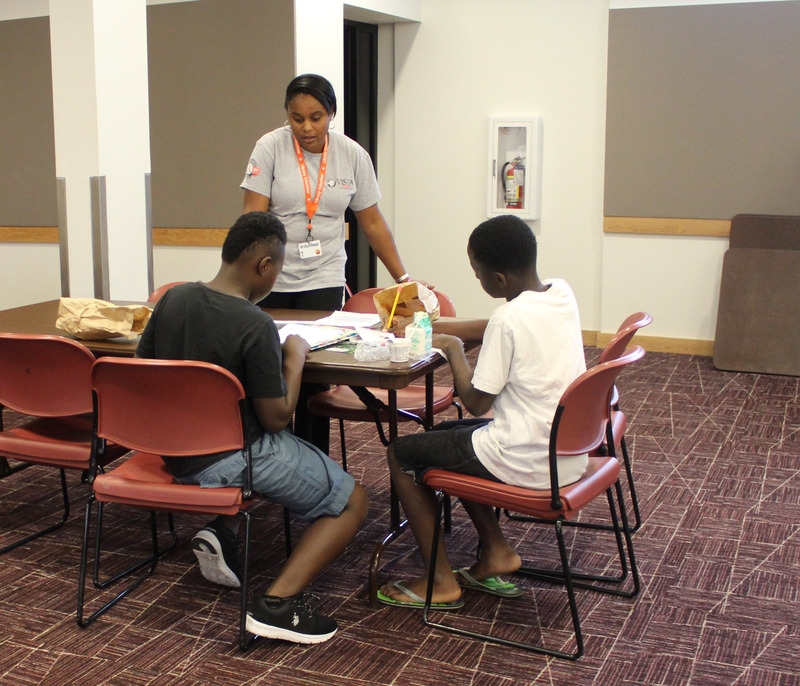 During a recent lunchtime at the Kent Library, more than three dozen kids are playing board games, reading books, drawing pictures, making beaded bracelets and listening to a story read by a children’s librarian. While they play or relax, each child is eating a free, nutritious lunch out of a paper bag. The kids, some of whom might otherwise have a difficult time finding a healthy lunch on this summer day, are being fed by Kids Cafe, a service of the nonprofit food distribution center Food Lifeline. The Kent Library is one of 18 Kids Cafe sites in Washington, the first site at a library and one of 11 new locations added this summer. The increase in Kids Cafe sites has allowed Food Lifeline to reach more kids than ever before: During the first two weeks this summer, Kids Cafes distributed more than 15,000 meals and snacks, almost twice as many meals as served all of last summer. “Everyone is invited in, no questions asked, and no one is turned away. Founded in 1979, Food Lifeline is a nonprofit organization that stops hunger by rescuing good food from manufacturers, grocery stores and food processors and getting it to people in need through meal programs, food banks and shelters across 17 counties in Western Washington. Kids Cafes provide healthy and kid-friendly meals and snacks to after-school and summer programs in high-need communities where more than half of the students qualify for free and reduced lunches at school. Six of the new sites are located in Pierce County, three in Island County, two in Snohomish County and one new location in King County at the Kent Library. Anyone 18 years old or younger can walk into a Kids Cafe location and receive a free meal. In addition to serving more kids at its 11 new locations, Food Lifeline has started a new partnership with FareStart, a nonprofit food vendor and culinary job and placement program. This summer, FareStart is providing the lunches for all Kids Cafe sites in King, Snohomish and Pierce counties. The partnership with FareStart has changed how Kids Cafes serve summer meals. In the past, meals were served by individual food components, item by item. 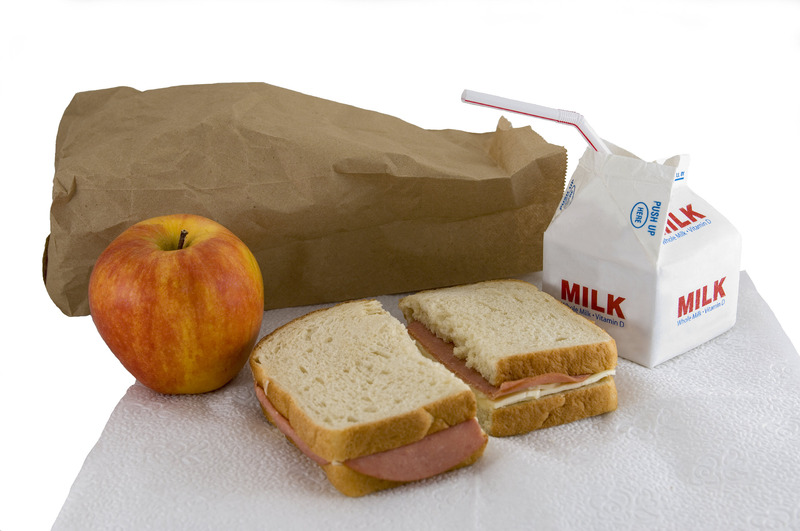 This summer, Food Lifeline has worked with FareStart to provide complete lunches in individual paper bags. Food Lifeline is made possible through an agreement with the U.S. Department of Agriculture’s Child and Adult Food Care Program (CACFP) and Simplified Summer Food Services Program (SFSP). Food Lifeline handles the paperwork, food sourcing, volunteer training and meal delivery so that the meal providers can focus on helping kids. Kids Cafe can continue serving kids thanks to contributions to Food Lifeline and support from the Boeing Company, Regence BlueShield, and the U.S. Department of Agriculture (USDA). Food Lifeline accepts donations of funds and food and offers many volunteer opportunities at its repackaging facility, mobile food pantry and food service sites. Food Lifeline hopes to work with more libraries and other local programs to continue serving more kids in the future.